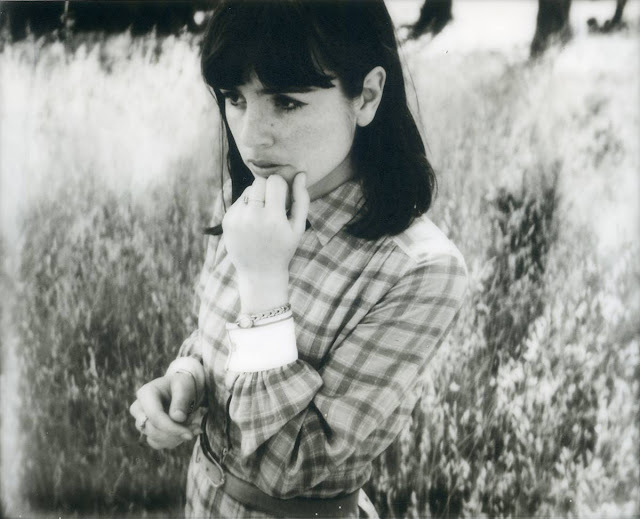 Was about three weeks ago when we first heard "It's Not Real" from Hazel English, previously she'd won us over with debut track "Never Going Home" - better late never in the case of "It's Not Real" then eh? The formula stays the same on "It's Not Real" but what Hazel English must know is, with the summer in full flow now - not a great one by any stretch of the imagination but then again we are in sunny boro - there really is no point in switching up the shimmering guitars, blissful vocals, and snappy drum hits. There's no details out there on Hazel English's debut EP, but there's going to be one - at least we have that. For now though you can just listen to "It's Not Real" below.